Yuzu is an experimental emulator for Nintendo's Switch console. No, it does not run commercial games. It is written in C++ with portability in mind, with builds actively maintained for Windows, Linux and macOS. 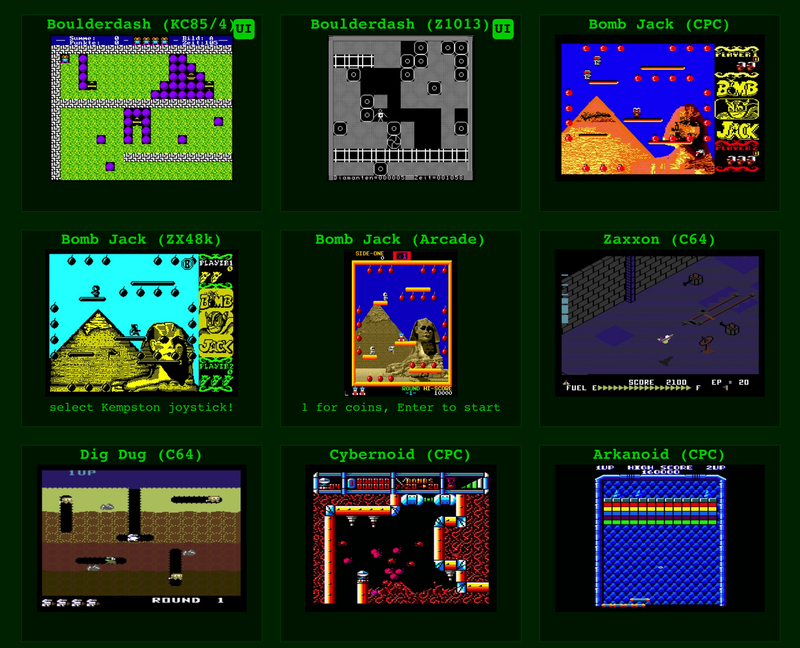 The emulator is currently only useful for homebrew development and research purposes. yuzu only emulates a subset of Switch hardware and therefore is generally only useful for running/debugging homebrew applications. 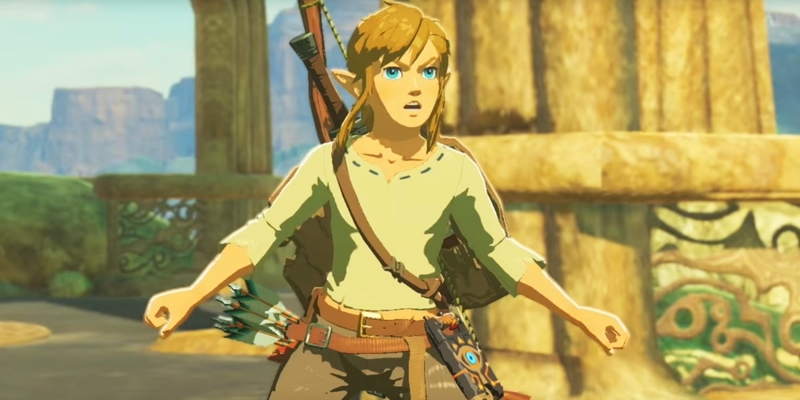 At this time, yuzu does not run any commercial Switch games. yuzu can boot some games, to varying degrees of success, but does not implement any of the necessary GPU features to render 3D graphics. 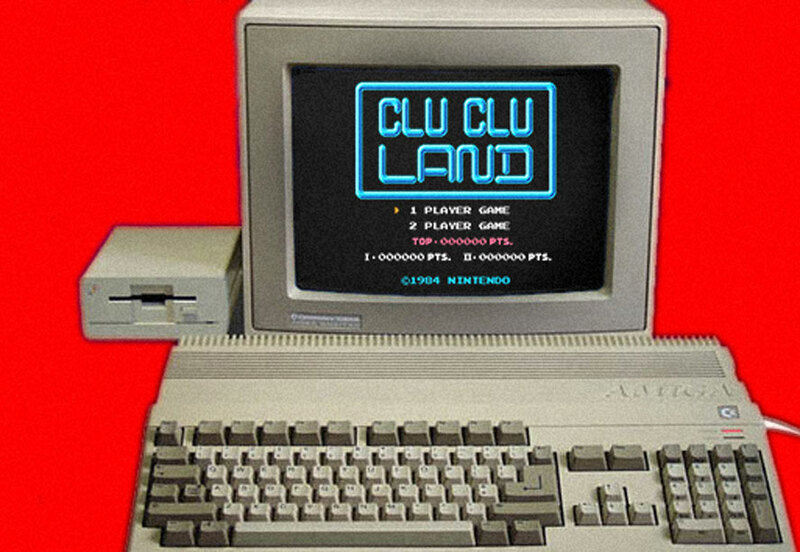 A/NES is a Nintendo Entertainment System emulator for the classic Commodore Amiga. You'll need an enhanced chipset (too bad, A500 owners!) and you'll want a good joypad to enjoy those old console games. It was coded by Morgan Johansson (me) and Fredrik Schultz. 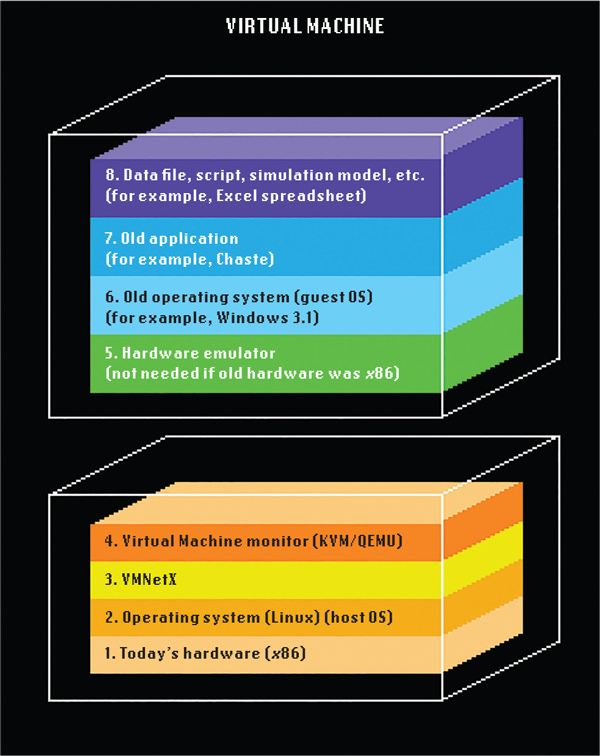 The emulator is entirely coded in 680x0 assembler and optimized for classic Amiga hardware. 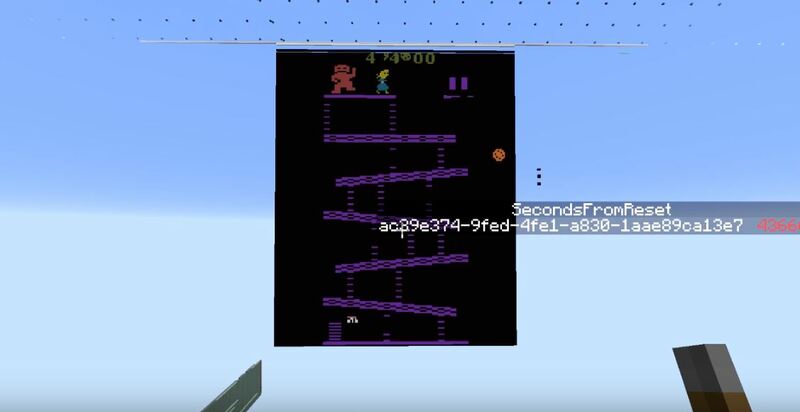 Seth Bling built a functioning Atari 2600 emulator in Minecraft. Not just the processor, or the box, but the whole thing, complete with cartridges and a television. The white flashing line you see in it is the television's scanning electron beam being emulated. You can watch dirt blocks turn to stone and back: that's the ones and zeroes in the Atari's memory. You can edit the memory, bit by bit, by punching it!